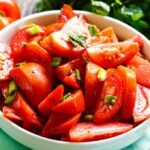 Marinated Tomatoes are made with juicy, ripe tomatoes marinated in a red wine vinegar-based marinade. They are so delicious! 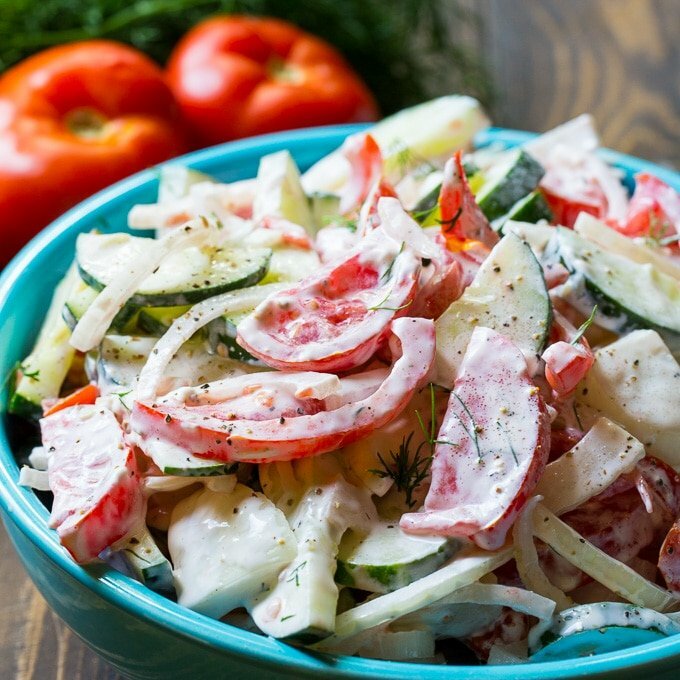 Paired with fried chicken, burgers, or any summer meal, they make a healthy, tasty side. 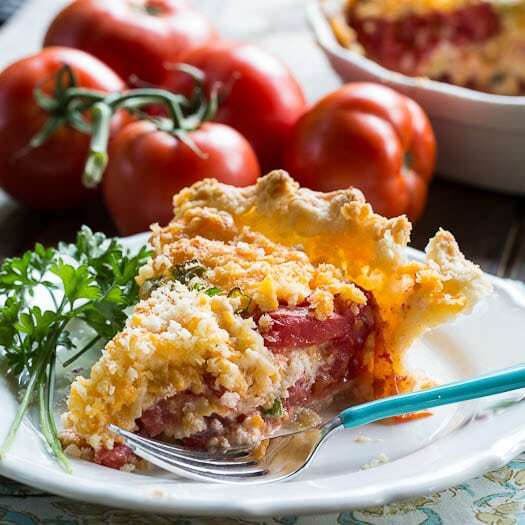 There’s nothing like a home-grown summer tomato. I could eat them every single day during the summer. Summers should be full of simple, easy recipes like this Marinated Tomatoes recipe. The summer months are for rest, relaxation, and enjoying family, not slaving around in the kitchen. These Marinated Tomatoes only take minutes to prep and then they just hang out in the fridge until you’re ready to eat them. They only get better with time. And they’re so good, you may just want to eat them as a snack. 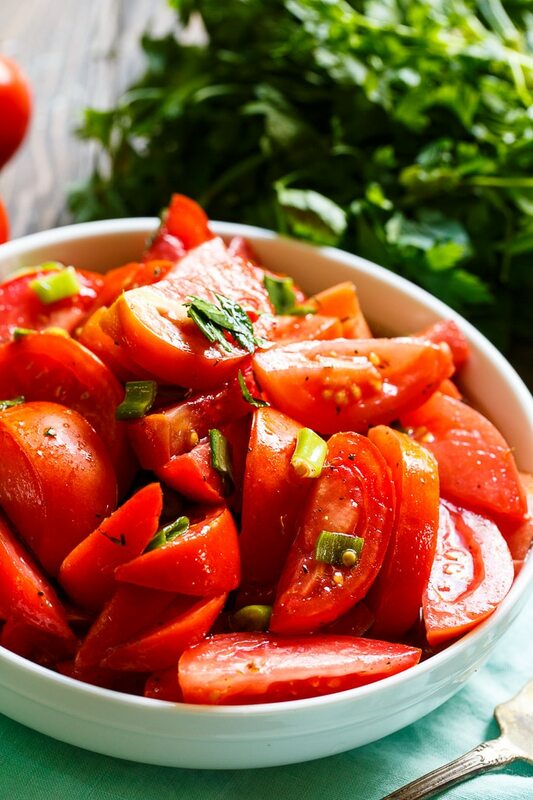 Marinated Tomatoes are summer in a bowl! 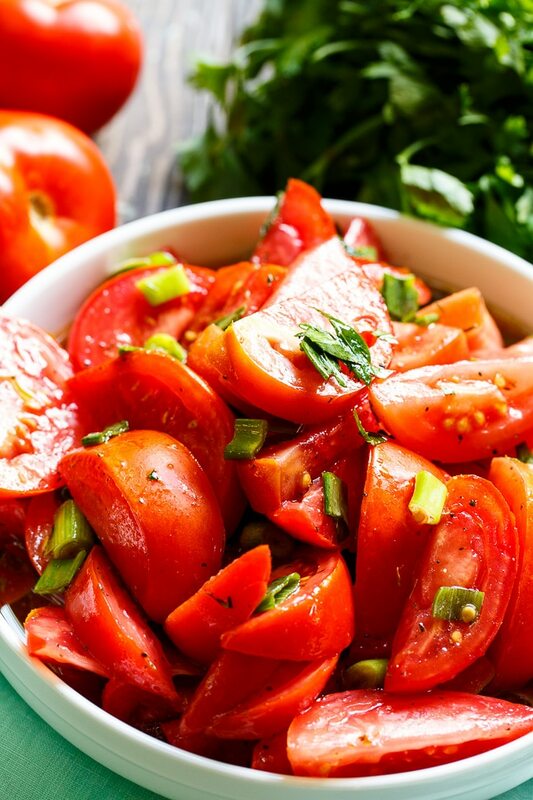 Marinated Tomatoes are made with juicy, ripe tomatoes marinated in a red wine vinegar-based marinade. Combine all ingredients except tomatoes in a medium bowl. Whisk well. Pour into a large ziptop bag. Add tomatoes. Seal bag and refrigerate for at least 2 hours. This entry was posted in Side Dishes and tagged tomatoes. Bookmark the permalink. Christin, took the time tonight to print several recipes that I look forward to trying. Just wanted to say “thank you for sharing.” I enjoy your blog.